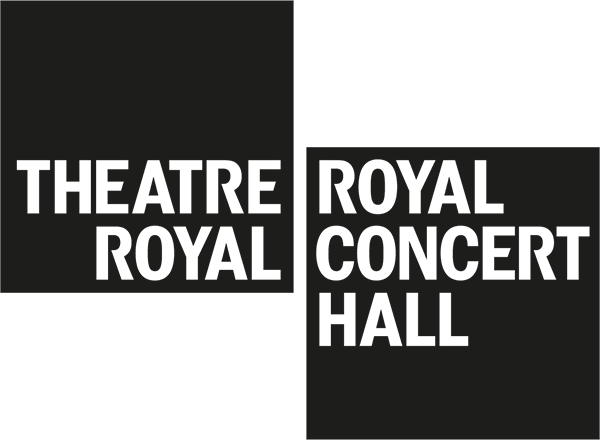 With over half a million visitors every year, the Theatre Royal & Royal Concert Hall Nottingham are two of the UK’s most successful touring venues, leading the way for arts and entertainment in the East Midlands region. Their diverse programme of events includes internationally renowned orchestras, the highest quality ballet, opera and theatre touring companies alongside West End musicals, stand-up comedy, rock and pop plus a wide range of workshops and projects for the local community, led by the venue’s award-winning Creative Learning Department. Founded in 1977 and a registered charity, City Arts Nottingham ethos is that participation in the arts can enrich and transform people’s lives. It is the city’s only participatory arts organisation, developing arts opportunities that bring people together, stimulate change and create stronger, healthier communities. It has worked on many projects which include music, performance, visual and digital arts and are all facilitated by artists particularly skilled in working creatively with people. City Arts has experience of producing outdoor arts and carnival, developing this work specifically to reach audiences who may not engage with venue based work. Named University of the Year in 2017 in the prestigious Times Higher Education awards, Nottingham Trent is one of the largest UK universities with nearly 28,000 students and more than 3,500 staff across four campuses, contributing £496m to the UK economy every year. The School of Art & Design marks its 175th Anniversary in 2018. Amongst its courses are Theatre Design, Design for film and television, and animation.